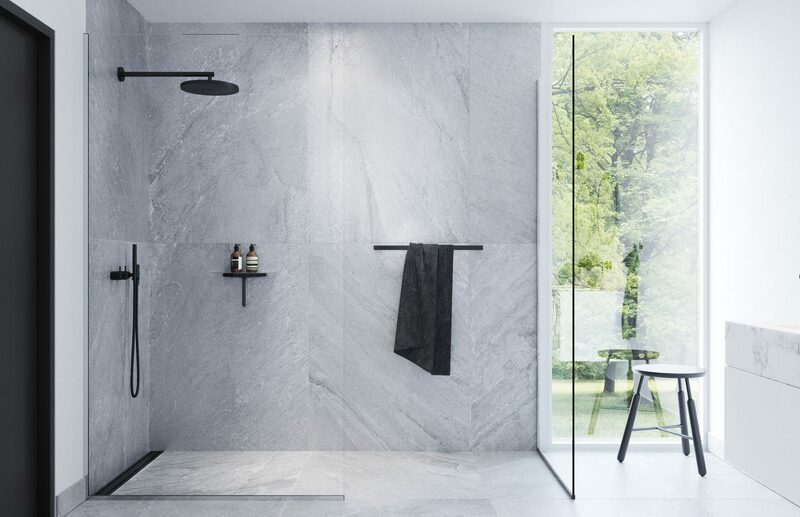 The upcoming SBID Business Breakfast Meeting on Wednesday 8th May 2019 will be hosted by the suppliers of luxury Scandinavian inspired wet room solutions, Wet Room Materials in the Milliken Showroom, London. 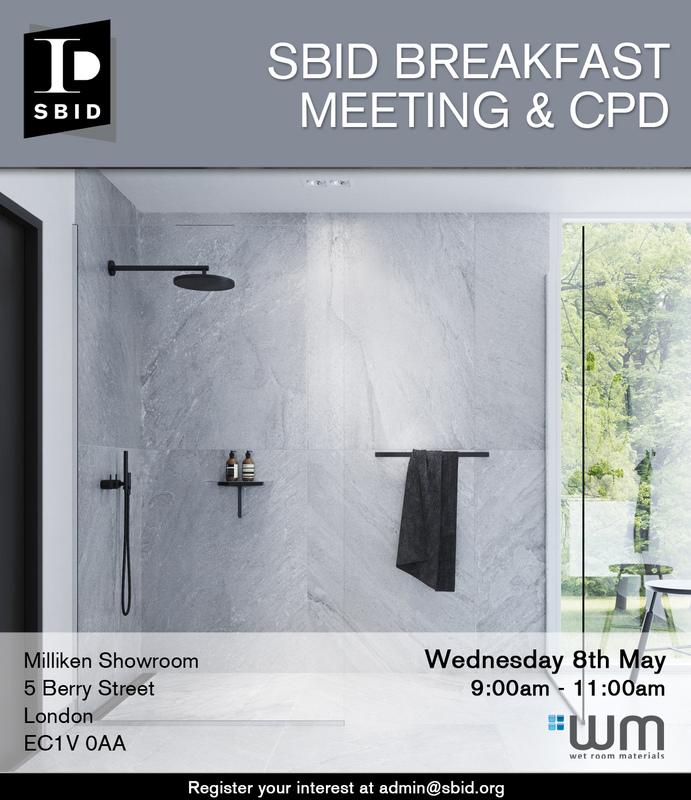 Including the opportunity for SBID members to attend Wet Room Materials’ official SBID Accredited CPD, ‘Scandinavian Wet Room Systems: Wet Room Design, Specification and Waterproofing’. SBID Breakfast Meetings aim to bring together relevant industry professionals to facilitate business networking and partnerships.